An indispensable guide to identification, ecology and study of bumblebees. 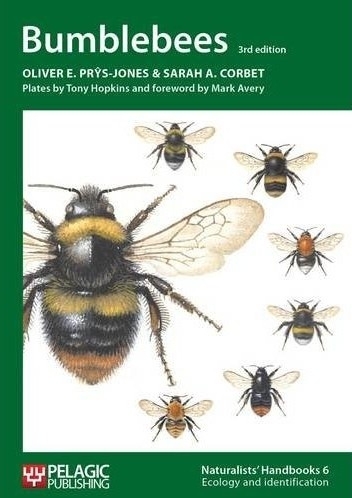 This new edition embraces the wealth of information published on bumblebee life history, ecology, foraging, parasites and conservation in recent years. It includes a new chapter on the very real threats to bumblebees; their crucial role as pollinators of our native flora and crops; ways to promote their survival; advantages and problems posed by their commercial use; as well as updated colour plates, keys and distribution maps of all British species (including Bombus hypnorum). The book introduces techniques and approaches to original work so that anyone with an interest can usefully contribute to furthering our understanding and appreciation of these wonderful and important insects.